In an exciting, three-day marriage vision retreat, married and engaged couples will learn new skills for deepening intimacy, managing conflicts, and enhancing their sense of shared meaning in a private, comfortable, and beautiful setting. The retreat is presented by Elegant Events Philadelphia, LLC. and includes seminars, discussions, private events and group activities. with associated activities to help couples develop in their relationships. A look into the fun that we have planned for you. Details about the retreat and accommodations. Ready for an unforgettable experience. The cost of the retreat is $250 per couple and is non-refundable. This includes access to all sessions, workshop materials, private events, activities and giveaways. Register for the Marriage Vision Retreat by clicking the Register Now button and follow the instructions. We are staying at the world’s only 5 star luxury included resort. 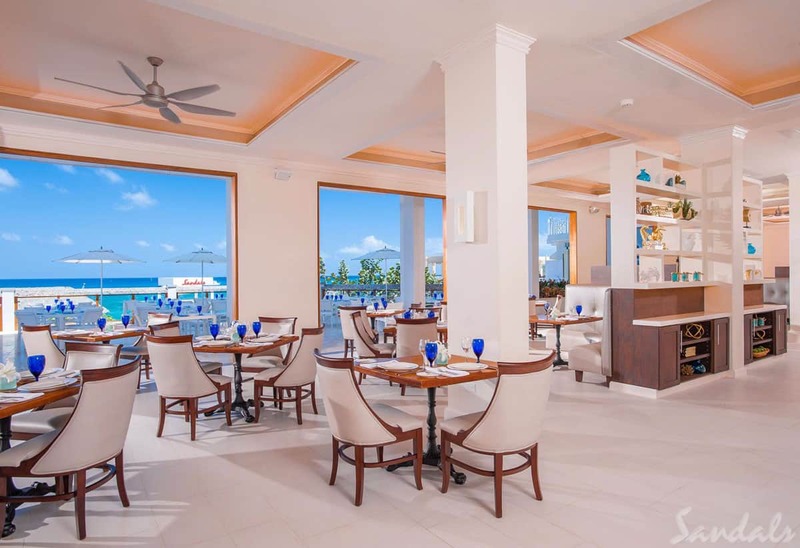 Guests will enjoy an all-inclusive luxury vacation at Sandals Ochi resort and experience the most romantic getaway with more quality inclusions than any other luxury beach resort. A 5-star experience requires 5-star accommodations and amenities. The world's most comprehensive all-inclusive package where guests can enjoy gorgeous white-sand beaches, opulent accommodations, 5-star Global Gourmet™ dining, unlimited premium liquor beer & wine, roundtrip airport transfers, exciting water sports, resort entertainment and activities. to be included in the retreat and private events reserved for the group. Contact Elegant Events Certified Sandals Specialist at (888) 549-7526. Is this retreat for married couples only? The retreat is for married and engaged couples. and chart a course to move your relationship forward. Is there a retreat fee? private events, activities and giveaways. What is included in the resort accommodations? Who is handling the travel arrangements? included in the private sessions & events reserved for our group. Contact Elegant Events at (888) 549-7526. Are there payment arrangements or payment schedules? Yes, please contact the Elegant Events Certified Sandals Specialist for details at (888) 549-7526. Can I adjust my arrangements to arrive before or stay after the retreat? Yes, additional days can be added to your stay. Am I going to have any free time? Yes, the retreat schedule has been designed so you can engage in other activities in the area. Can I invite other married or engaged couples? This is an adult only resort and retreat. Attendees must be 18 or older. Yes, a valid passport is required for entry into Jamaica. Step 1. Register for the Marriage Vision Retreat by clicking the Register Now button and follow the instructions. The retreat registration fee is $250 per couple and is non-refundable. Step 2. All guests must book their rooms through Elegant Events to be included in the retreat workshops and private events reserved for the group. make your resort reservations through the Elegant Events Certified Sandals Specialist at (888) 549-7526. Step 3. Ensure you have a valid passport prior to travel.